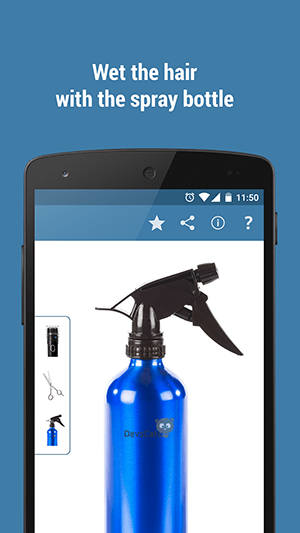 I'm want to share my most recent app with all of you. 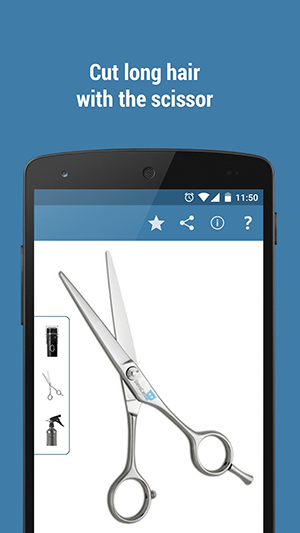 It's the best and most complete haircut prank App. 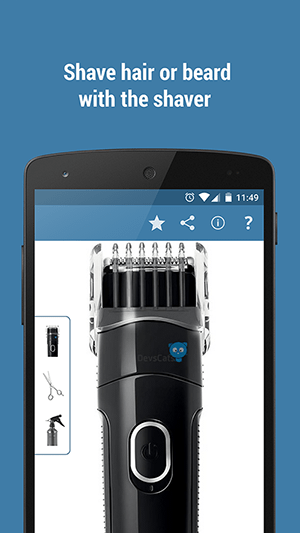 The App offers three modes, shaver, scissor and spray bottle. Any bugs or comments I'm here to help.